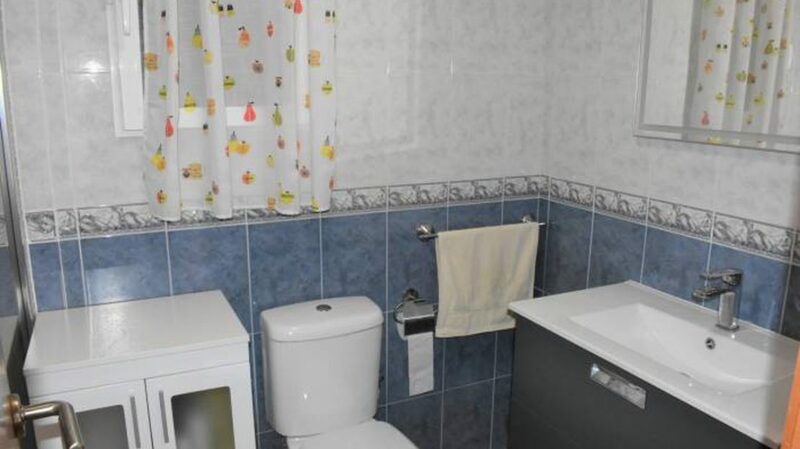 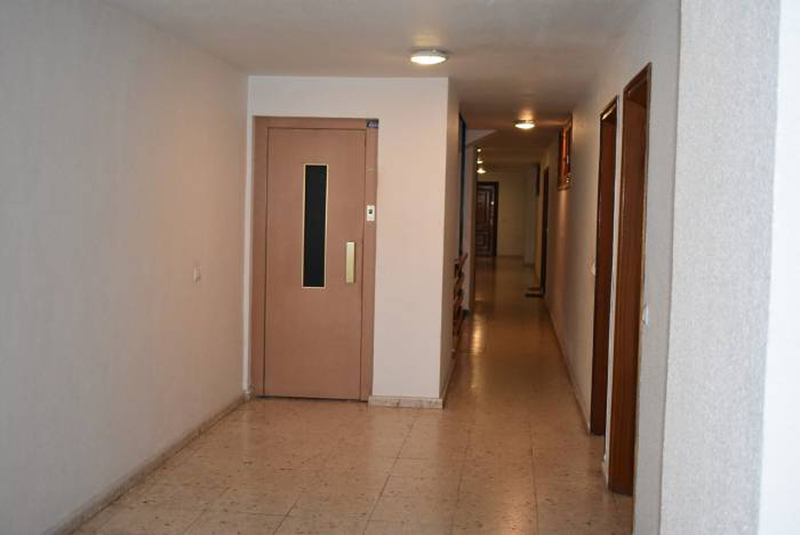 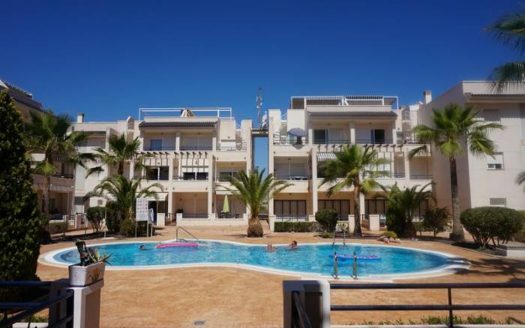 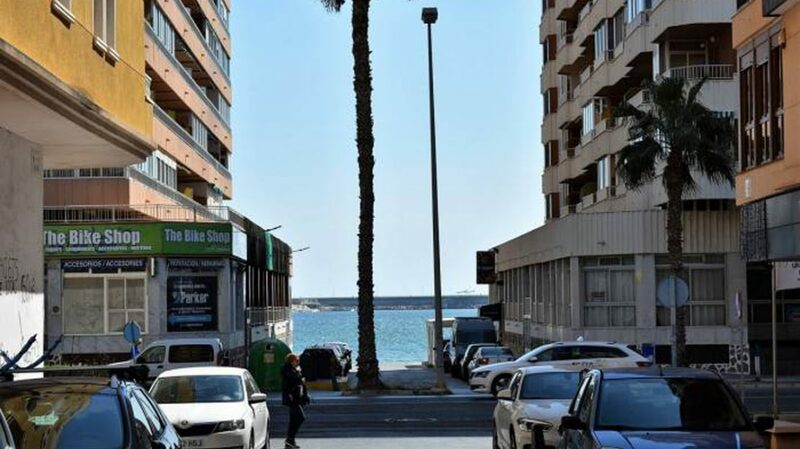 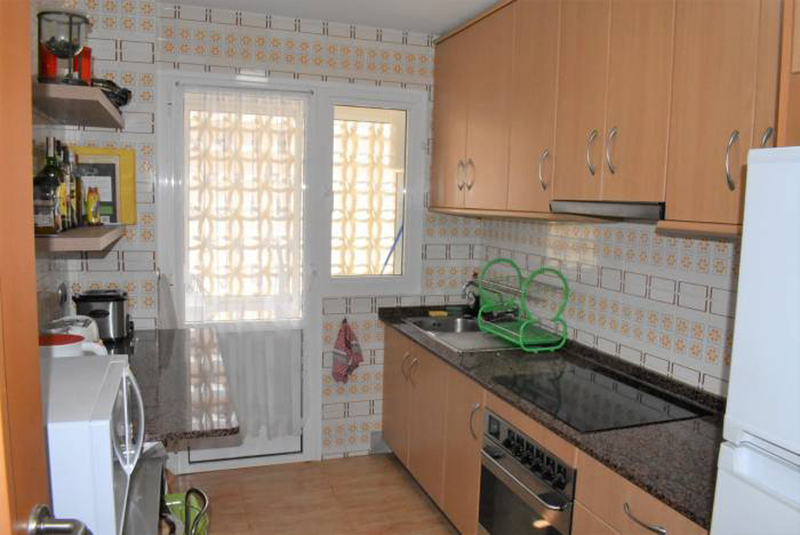 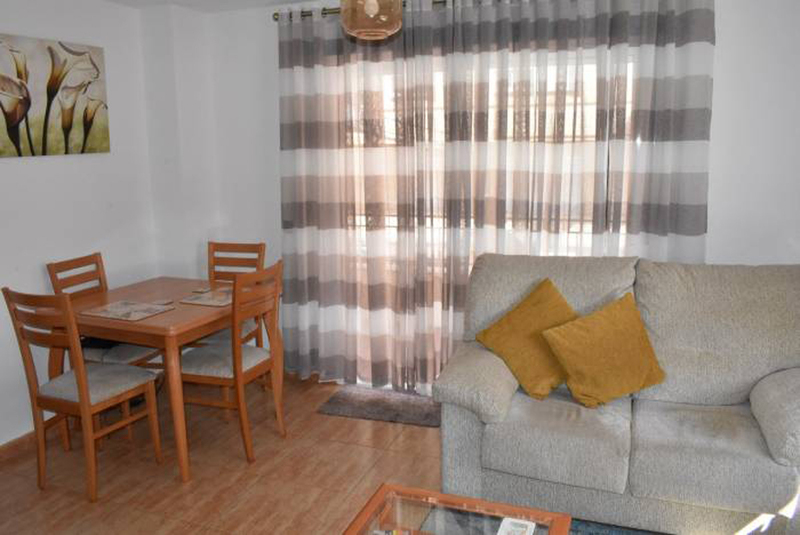 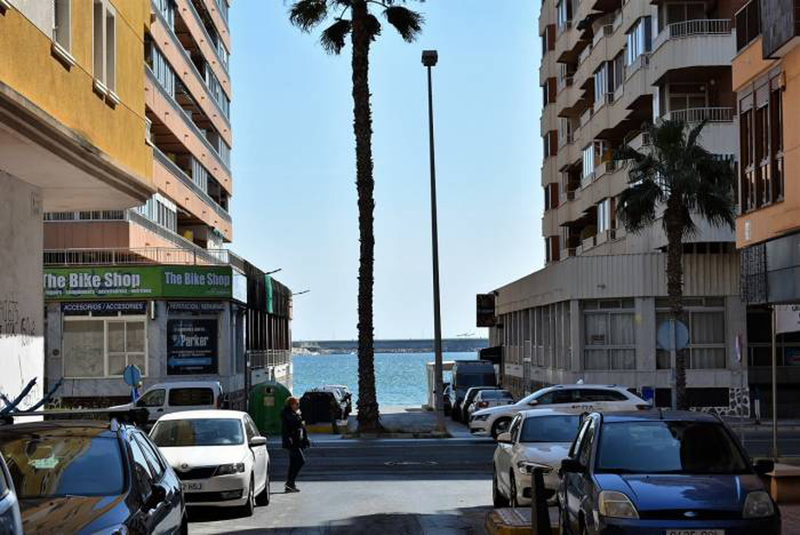 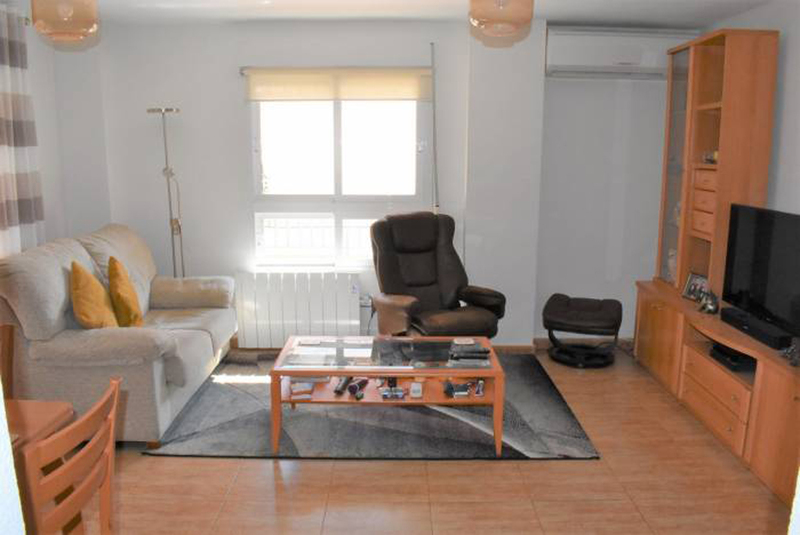 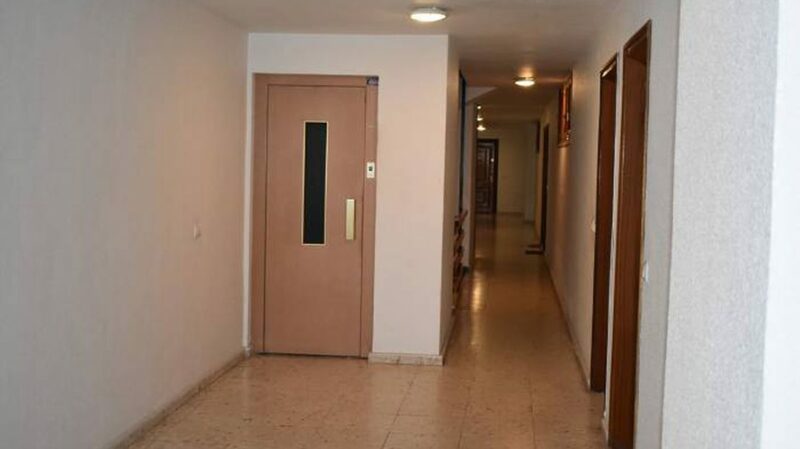 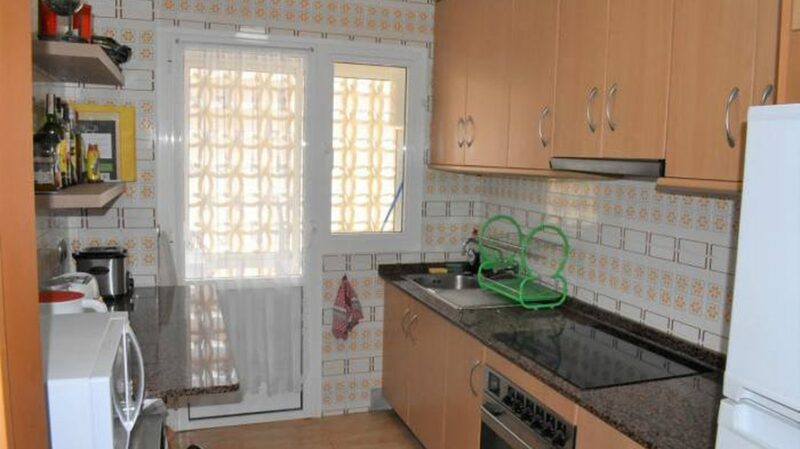 For Sale a three bedroom Modernised apartment on Playa Acequion in Torrevieja, Costa Blanca Spain. 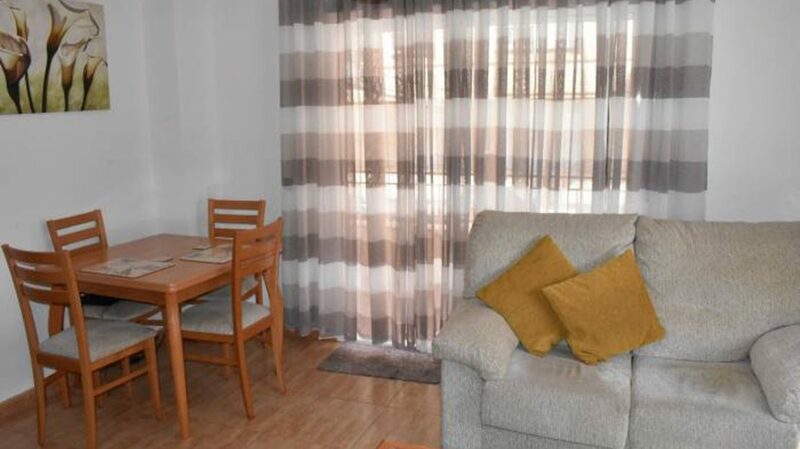 The property has three bedrooms with fitted wardrobes, one family bathroom, fitted kitchen and lounge – dining room. 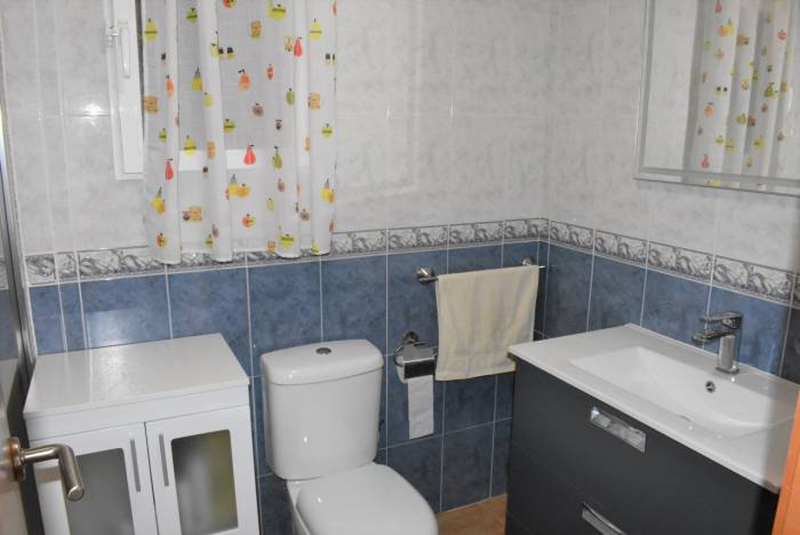 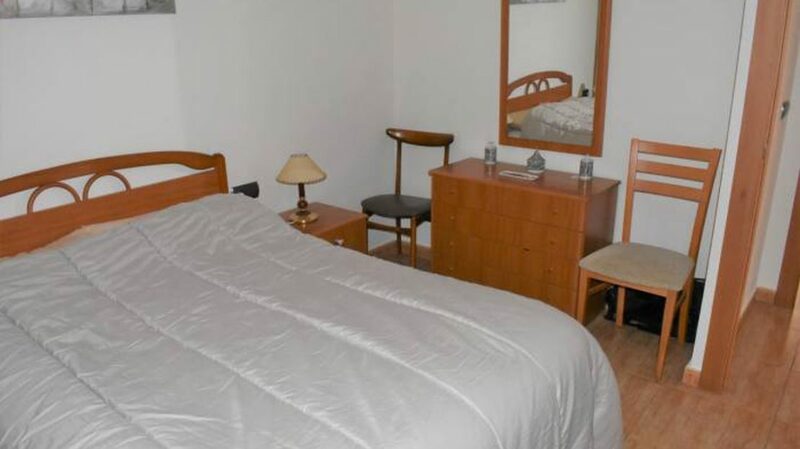 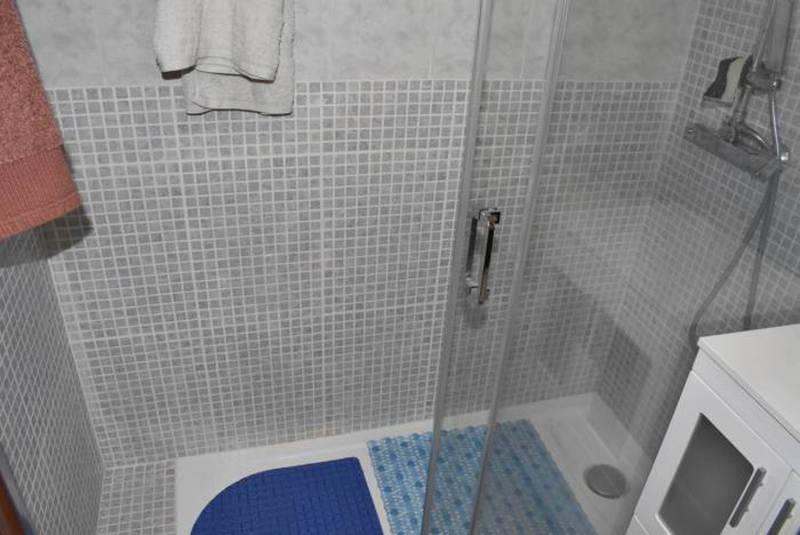 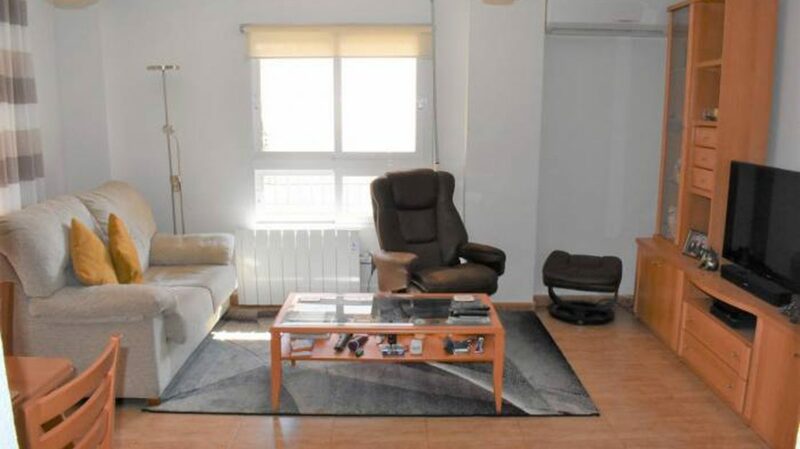 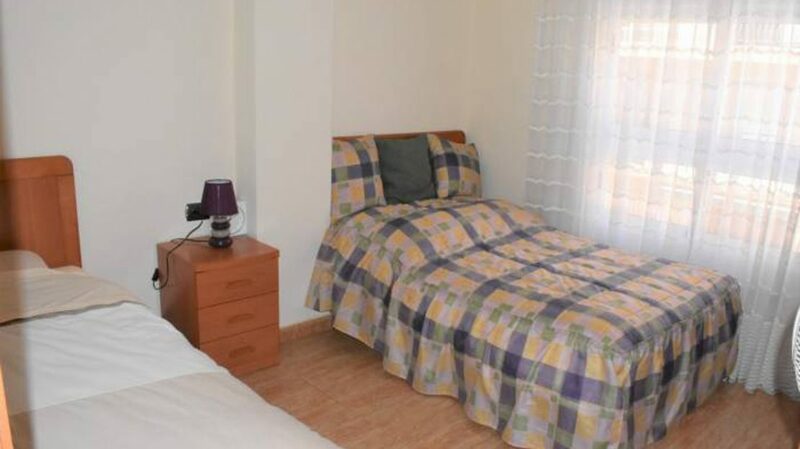 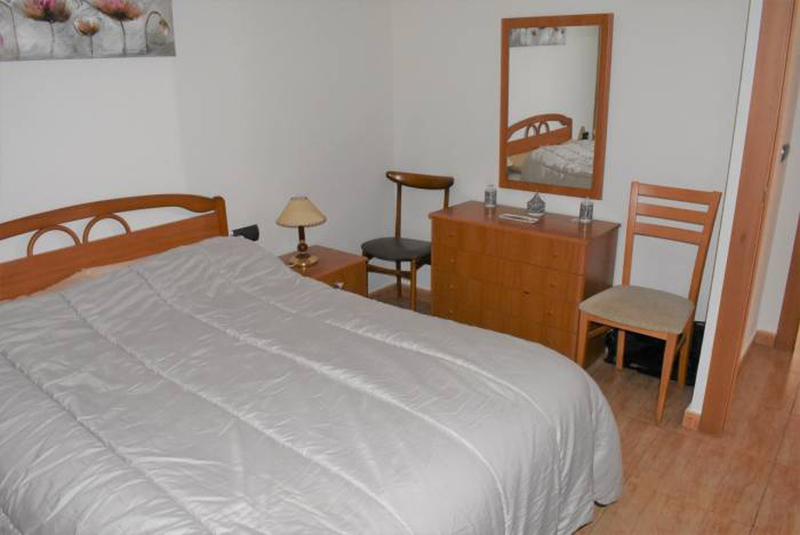 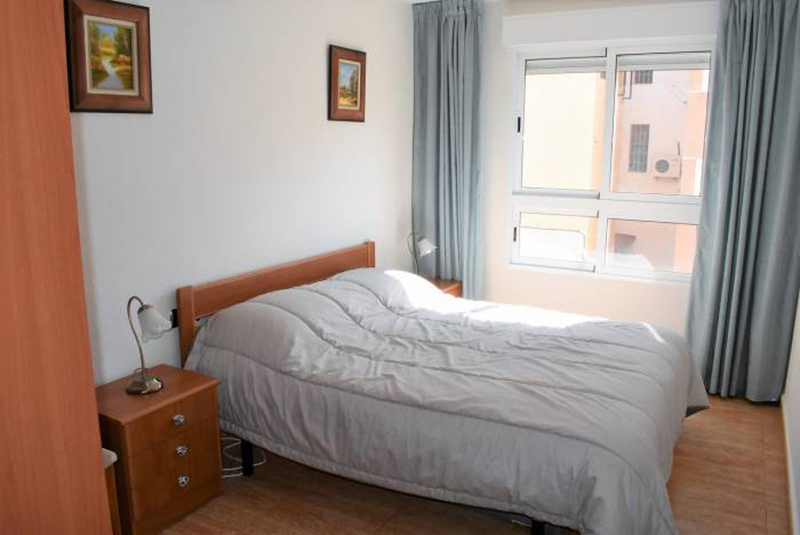 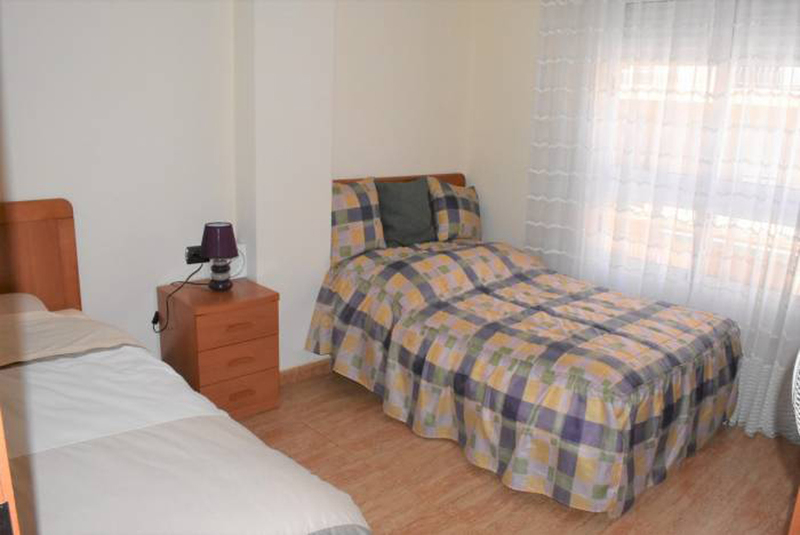 The property is fully furnished and with ceiling fans and air-con. 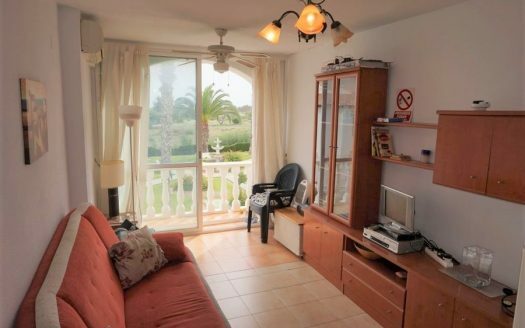 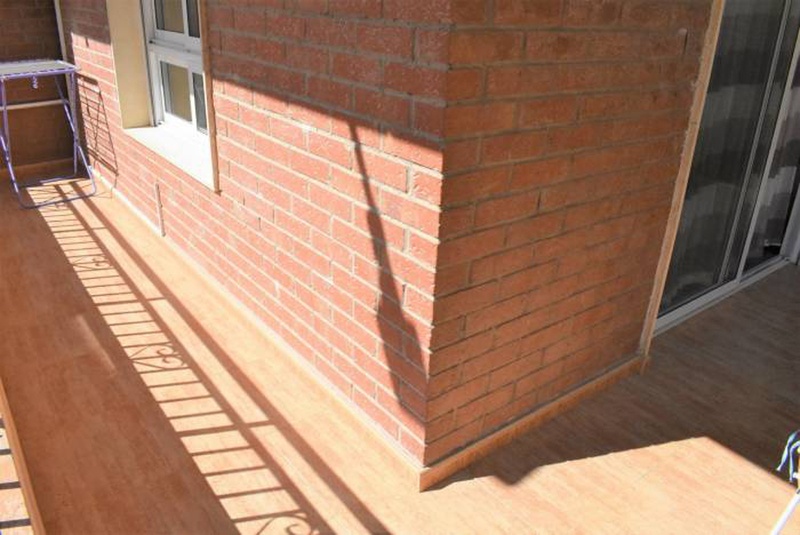 Outside the property has a balcony, sea views and a garage and close to amenities. 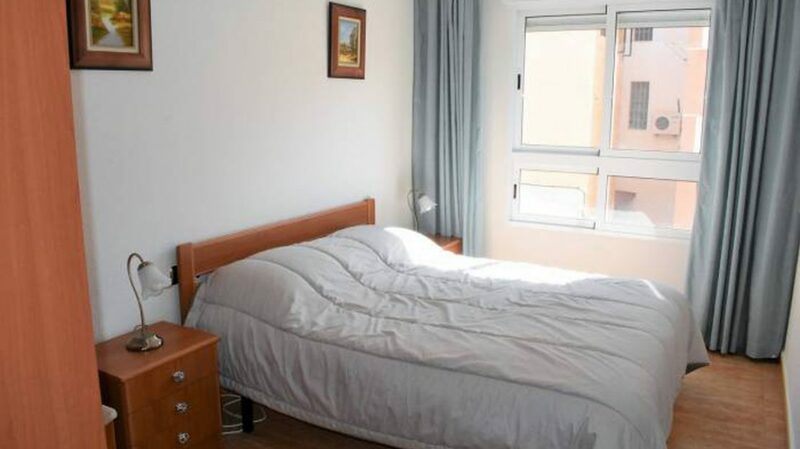 It has been upgraded with air-conditioning, new windows and cavity wall insulation. 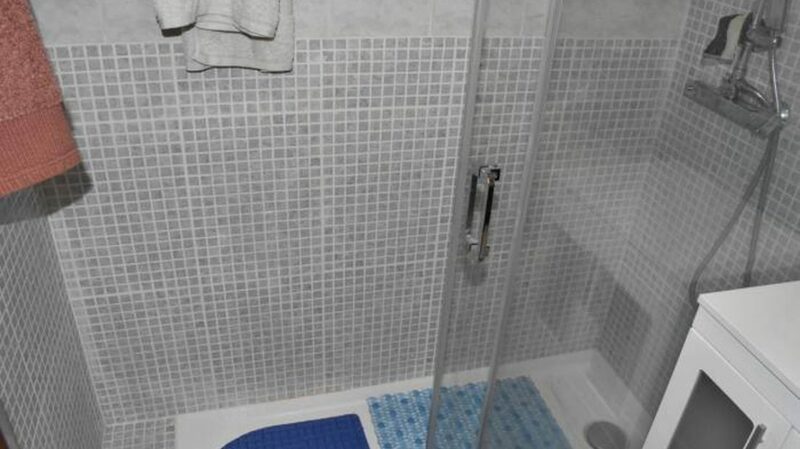 A 465m2 Four Bedroom Three Bath Villa on a plot 2066m2 in Calpe. 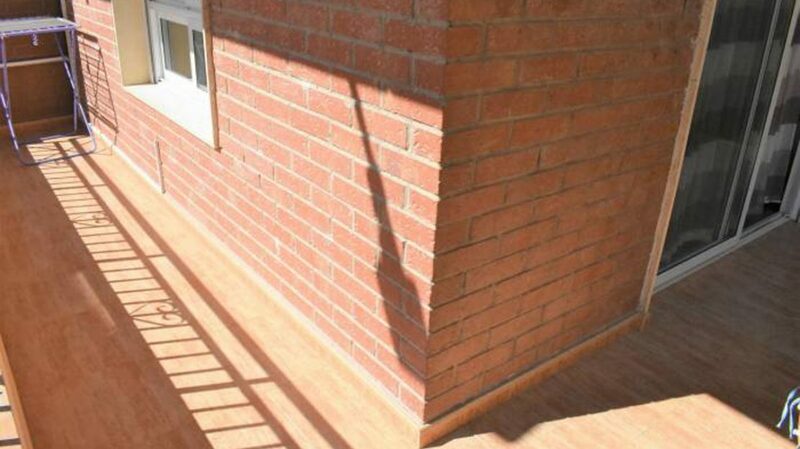 CEE Energy Cert. 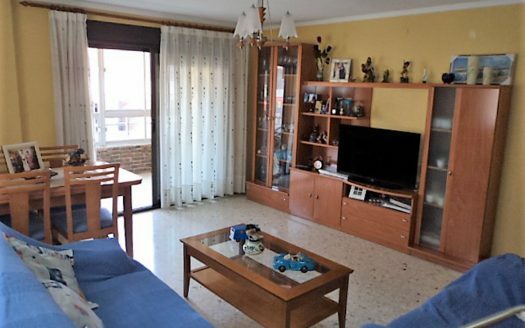 D.
A 165.85 m2 Three Bedroom Detached Villa, 798m2 plot.+ swimming Pool + Garage, Reduced for a quick sale. 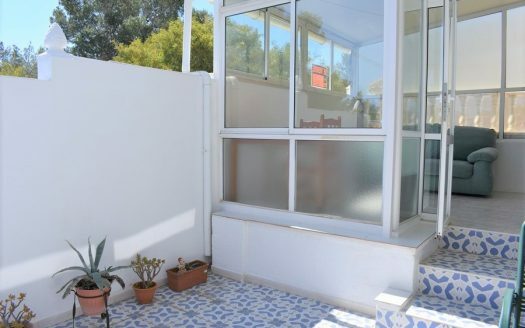 325,000 Euros plus tax.